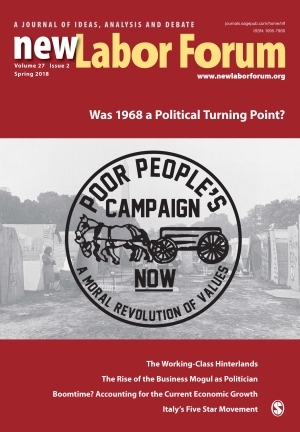 The May 2018 issue of New Labor Forum is out. 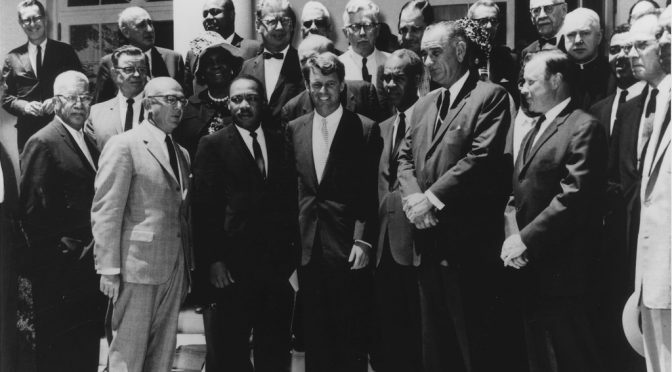 On the 50th anniversary of Dr. Martin Luther King, Jr.’s assassination, the journal features an article by Reuel Schiller measuring the magnitude of King’s loss in relation to the dissolution of the Poor People’s Movement he helped birth and the subsequent suspension in large-scale, multiracial organizing for economic justice. Today may mark the beginning of the end of that long hiatus. As we send this newsletter off, The Poor People’s Campaign: A National Call for Moral Revival, launches a nation-wide event including nonviolent moral direct actions in over 30 state capitals, and a series of similar actions that will take place over the next 40 days. 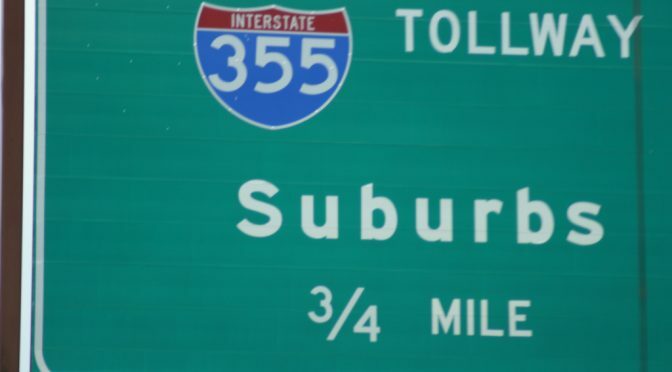 This follows two years of meetings in communities throughout the country which led to a report, entitled “The Souls of Poor Folk: Auditing America 50 Years After the Poor People’s Campaign Challenged Racism, Poverty, the War Economy/Militarism and Our National Morality.” Those conversations in turn resulted in a Declaration of Fundamental Rights and Poor People’s Moral Agenda. We include here a profile of the campaign’s co-founder, the Reverend William Barber, by Jelani Cobb in the current issue of The New Yorker, as well as a report on the campaign that ran over NPR earlier this morning. As the Poor People’s Campaign seeks to end the poverty that plagues approximately 40 million Americans, we would all do well to reassess the War on Poverty, declared by President Lyndon Johnson four years before Martin Luther King, Jr.’s assassination. In a 2014 article for New Labor Forum, Frances Fox Piven argues that, contrary to accepted wisdom, that the War on Poverty was a largely victorious engagement which mobilized pressure from below reinforced by the Democratic Party’s need to shore up its dwindling political reach in the North, producing a measurable reduction in poverty over the next twenty years. Yet now, Piven notes, not only is poverty back, but the faces of poverty have changed. The most telling difference is that, when Michael Harrington wrote The Other America and Lyndon Johnson took up arms, poverty was thought to afflict people cut off from employment in the mainstream economy, like older people no longer working or those living in Appalachia or the country’s urban ghettos. Today poverty has become, as it once was back in the 19th century, a function of exploitation at work (not mostly exclusion from work) so that somewhere between 30 and 40 million people make up what we call “the working poor.” And it is this changed nature of poverty that the new Poor People’s Campaign explicitly intends to address.